Here at Bath Man Plumbing Lake Macquarie we offer all aspects of plumbing such as Dripping Taps, Leaking Toilets, Hot Water Installations, Renovations etc. If you are looking for a local plumber in Lake Macquarie or someone in the surrounding areas, we have exactly what you need. We pride ourselves of being trained, experienced & professional by providing the highest quality plumbing services in Lake Macquarie in a timely fashion and being able to address a wide range of plumbing issues you may have. In addition to all plumbing services, we offer a wide range of drainage solutions including Installing Drains, Clearing Blocked Drains, and Repairing Broken Drains. We also offer maintenance and emergency plumbing. If your tap, shower or toilet is leaking, we can fix it even if it occurs in the middle of the night by sending a plumber in Lake Macquarie. 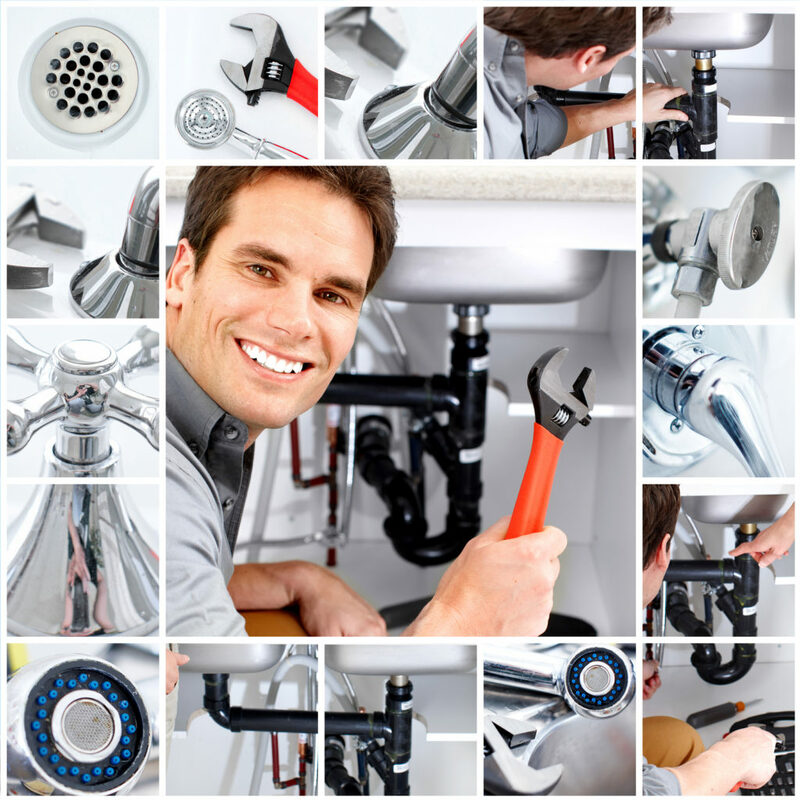 We can address burst pipes, tap ware changeovers, and hot water unit changeovers by a plumber in Lake Macquarie.